Sender Associates provides responsive, detailed, and ethical legal representation that meets the client’s needs on their timeline. 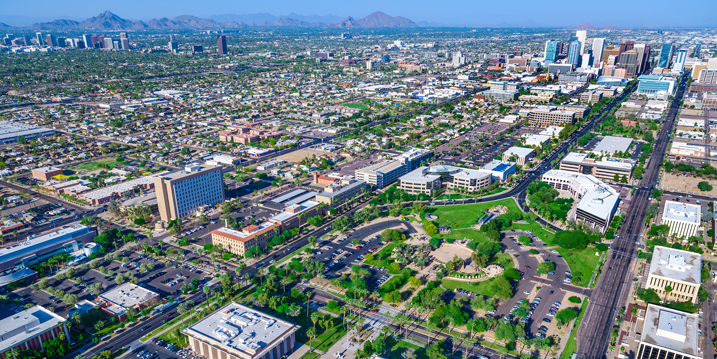 Sender focuses on mixed-use, residential, commercial, and industrial zoning entitlement matters at the municipal and county levels throughout Arizona. 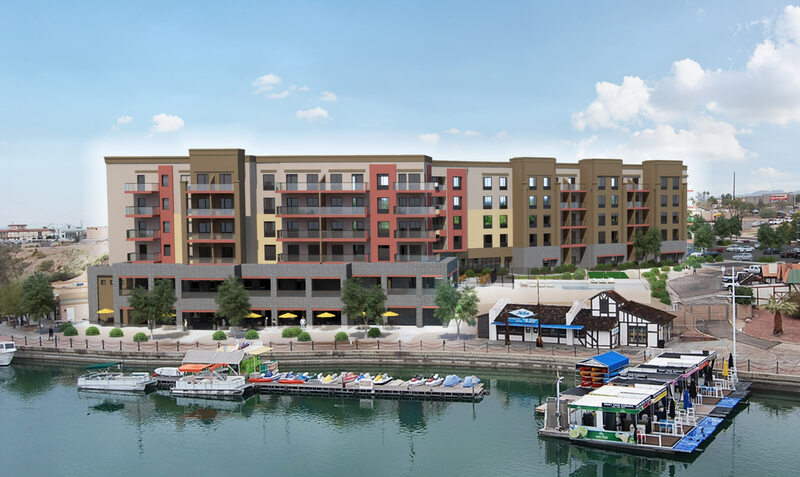 We primarily handle complex urban infill development projects where careful attention to site context, adjacent neighborhoods and properties, and existing conditions is critical. Typical zoning services include zoning changes, Planned Area Developments, general plan amendments, design review processing, lobbying, neighborhood participation, and building permit processing, among many others. 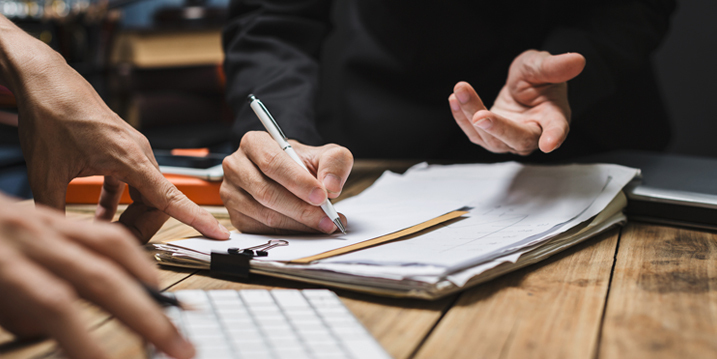 We offer superior client service by combining our knowledge of political entitlement processes with a detailed understanding of zoning ordinances, general/comprehensive plans, city codes, and statutory structure. 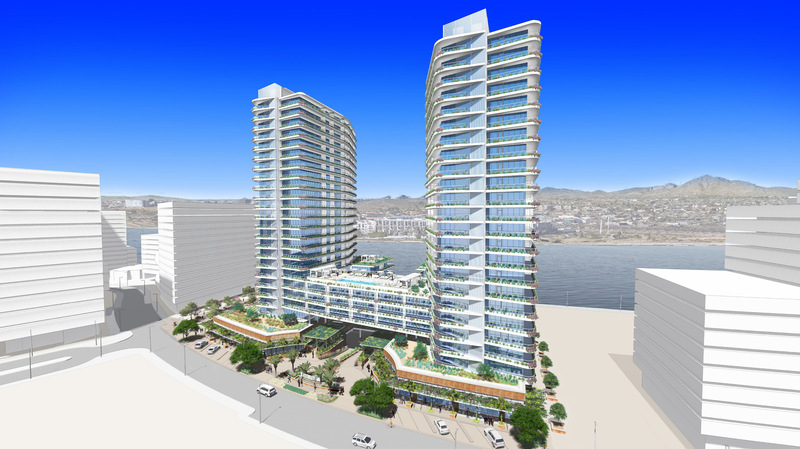 Over the last five years, Sender entitled over 2,100 residential units (owner-occupied and apartments), 355,000 square feet of commercial, and 640 hotel keys; in total over 4,100,000 square feet of overall development. 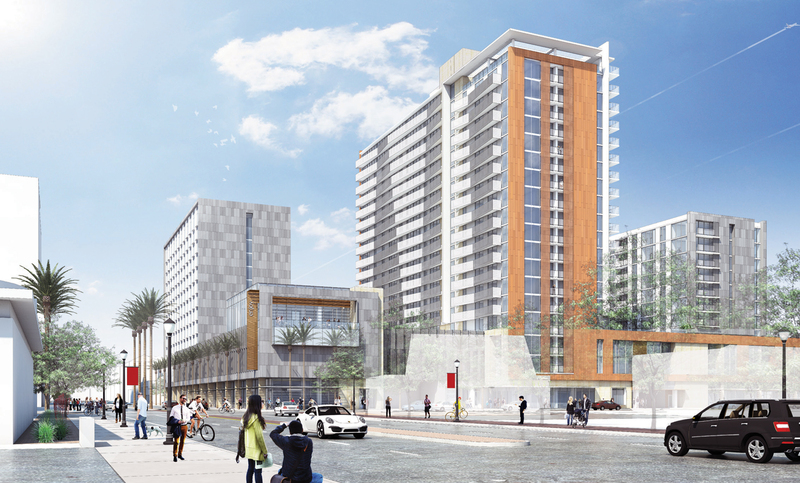 Many of these projects are in urban and/or infill areas that required creative solutions to complex development issues. Sender Associates is a zoning and land use law firm founded in 2000 by Darin A. Sender. 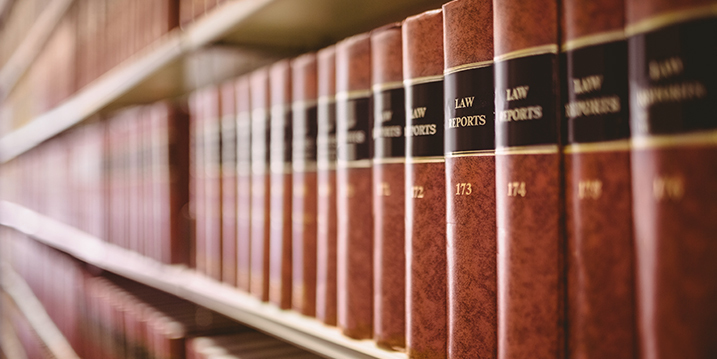 The firm includes members with backgrounds in law coupled with architecture and urban planning degrees. The members of Sender are: Darin A. Sender, Attorney, JD DePaul University College of Law, BSD Architecture, Arizona State University; Jennifer K. Boblick, Attorney, JD California Western School of Law, BSP Urban Planning, Arizona State University; and Tracy M. Cook, Land Use Planner, BA Political Science/Public Administration, Northern Arizona University. 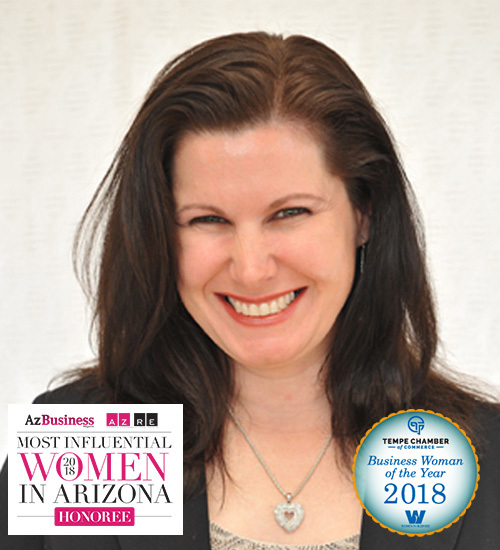 Darin A. Sender is an AV-rated zoning attorney, and president and founder of Sender Associates, a woman-owned law firm based in Tempe, Arizona. For more than twenty years, Darin has been involved in the development and entitlement fields, helping clients obtain zoning entitlements for mixed-use, residential, commercial, and industrial projects. Her architecture and legal education proves to be an invaluable asset when dealing with entitlement matters. Darin’s entitlement approval experience includes appearances in front of municipal and county appointed and elected boards, commissions, and councils including various City Councils, Boards of Supervisors, Planning Commissions, Boards of Adjustment, and appellate hearing bodies. In addition, she has extensive experience in the often-necessary lobbying of elected and appointed officials on behalf of her clients, as well as the public participation process. Darin also has many years of experience on the other side of the podium serving as a Mayor-appointed member of the Tempe Board of Adjustment for seven years, hearing many use permit, variance and ordinance text interpretation matters. She served as a Mayor-appointed member of the Tempe Planning Commission for five years. 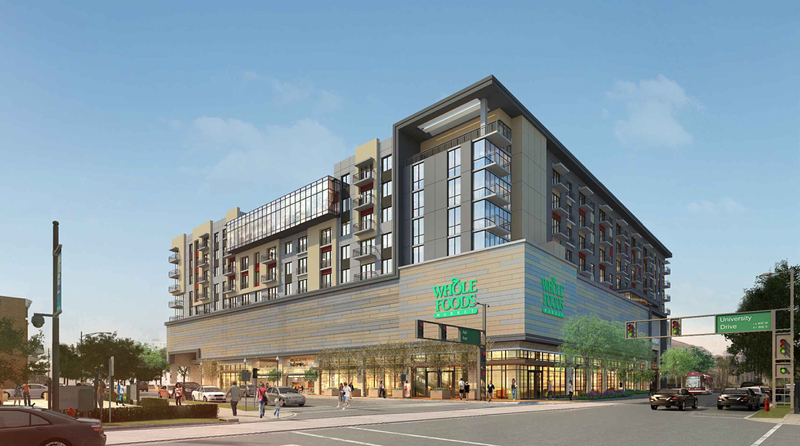 During this time, she was closely involved in the four-year process of rewriting the City of Tempe Zoning and Development Code first as a lawyer-member of the Mayor’s citizen committee, then as an instrumental member of the Planning Commission drafting the final Zoning Code. She is currently a Council-appointed member of the Ahwatukee Village Planning Commission in Phoenix. Darin designed and implemented a practical zoning and land use course in the School of Geographical Sciences and Urban Planning at the College of Liberal Arts and Sciences, Arizona State University where she taught for over a decade. Over the years, many of her planning students secured positions in the public sector and are planning directors, city managers, and senior planners at various municipalities throughout Arizona. She currently teaches zoning and land use law in the Master of Real Estate Development program at the W.P. Carey School of Business, Arizona State University. Many of Darin’s MRED students are working at prominent Arizona and national development companies, or are successfully developing projects with their own companies. 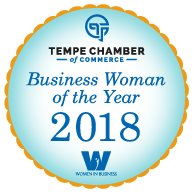 In 2018 Darin was honored as Business Woman of the Year by the Tempe Chamber of Commerce and as one of the Most Influential Women in Arizona/Commercial Real Estate by AZ Business/AZRE Magazine. She was also selected as one of AZRE Magazine’s People to Know in 2018. In 2017, Darin was named Legal Leader of the Year by the Phoenix Business Journal. Darin has been a member of the American Bar Association since 1994 and the Arizona Bar Association since 1996. She is a longtime member of the American Institute of Architects and Arizona Institute of Architects and is the past chairman of the Valley Partnership Political Action Committee. Darin is also a graduate of Tempe Leadership Class XV. Darin received her Juris Doctorate from DePaul University College of Law in Chicago and her Bachelor of Science in Design of Architecture from Arizona State University. 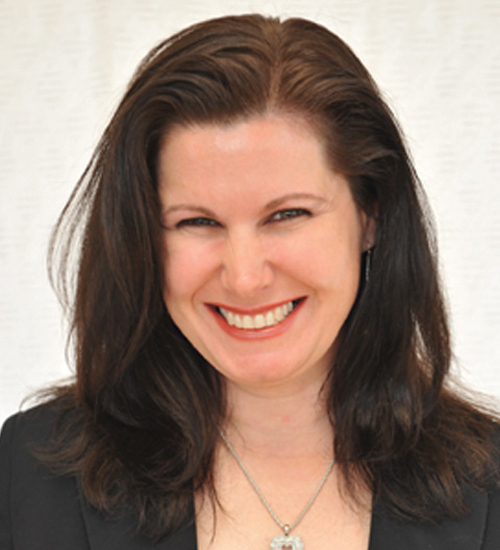 Jennifer K. Boblick is a zoning attorney at Sender Associates who has been with the firm since 2008. Jen draws on her strong background in urban planning, law, and alternative dispute resolution to successfully represent clients in a variety of zoning entitlement matters. She excels at consensus-building and works tirelessly with clients, neighbors, and other stakeholders during the entitlement process. She is experienced in rezoning, Planned Area Developments, use permits, variances, and text amendments for mixed-use, residential, and commercial projects. Jen developed a course in the School of Geographical Sciences and Urban Planning at the College of Liberal Arts and Sciences, Arizona State University and served as Faculty Associate teaching urban planning students the practical application of law and zoning entitlements. She also guest lectures in the Master of Real Estate Development program at the W.P. Carey School of Business, Arizona State University. At California Western School of Law, Jen gained a diverse background in creative problem solving and alternative dispute resolution through extensive coursework which included serving as a mediator in Small Claims Court and Juvenile Hall. She then went on to serve as a legal intern for the City Attorney’s office in Chula Vista, California where she assisted on cases dealing with land use, municipal law, and government tort claims. Her many community and civic activities include serving as a director of the ASU Herberger Institute for Design and the Arts Alumni Board, a corporate member of Valley Partnership and graduate of the Valley Partnership Advocates Class of 2015, and a dedicated volunteer for Lucky Dog Rescue, a non-profit organization dedicated to saving animals. Her legal affiliations include memberships with the State Bar of Arizona and the American Bar Association. She is also a member of the American Planning Association and the Arizona Planning Association. Jen received her Juris Doctorate from California Western School of Law in San Diego, California, and her Bachelor of Science in Urban Planning from Arizona State University. 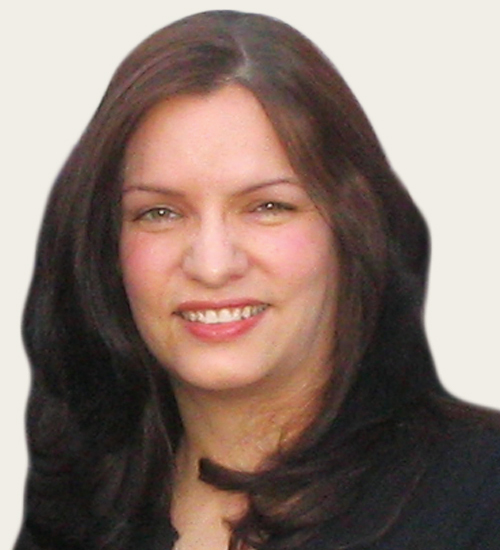 Tracy M. Cook is a land use planner at Sender Associates and has been with the firm since 2006. Tracy has a background in entitlements as well as experience in and a broad understanding of systems and organizational structure. Tracy’s planning career began as a real estate consultant/planner for site selection and related entitlements on behalf of Verizon Wireless. Then at Richardson-Bauer Development Consultants, she honed her skills working on a variety of zoning entitlement matters, with a strong emphasis on the public participation process and consensus building. Her systems and organizational consulting focuses on collective and practical goals as well as matching needs with the structure of the organization. Her clientele includes the College of Architecture and Environmental Design at Arizona State University along with international service firm, Williams Aviation Consultants. Tracy served two years as a member of the Mayor-appointed Tempe Board of Adjustment, hearing many use permit, variance, and ordinance text interpretation matters. She is currently a member of the American and Arizona Planning Associations and a member of Valley Partnership’s Community Project Committee. She is also a graduate of Class XIV and former alumni board member of Tempe Leadership. Tracy received her Bachelor of Arts in Political Science/Public Administration from Northern Arizona University in Flagstaff, Arizona.